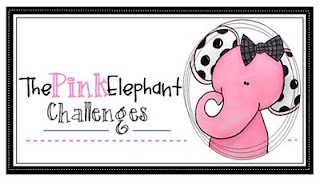 It's time for a new challenge over at The Pink Elephant! 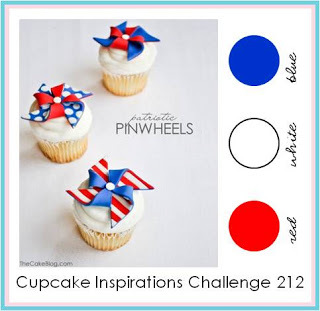 This week for TPE 201, we challenge you to use Stars & Stripes on your project! The sentiment on my card is a new Verve Plain Jane called Adjusted Sails...so wonderful to honor those special women in your life who are overcoming adversity! 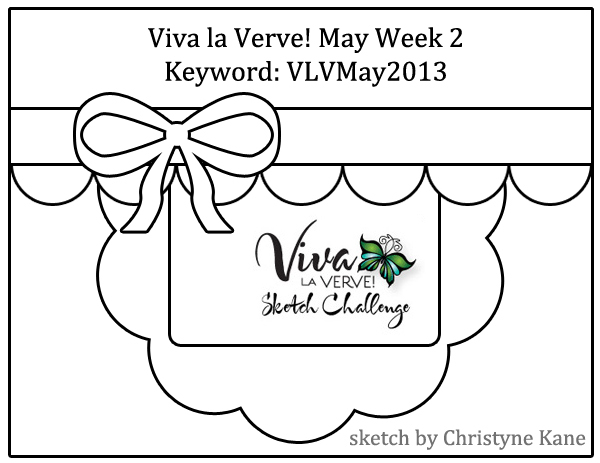 I used the fabulous Viva la Verve May Week 2 Sketch along with the Diva Dare Challenge: Stars & Stripes, and the color scheme from the Cupcake Inspiration Challenge #212. What is it about red, white and blue that brings out the patriot in us all?! The colors are truly beautiful together for so many reasons...take time today to remember those who have fought for our freedom! Thanks so much for stopping by the stage! Have a wonderful Memorial Day! Stellar as always, Stacey! Love your take on the Dare! 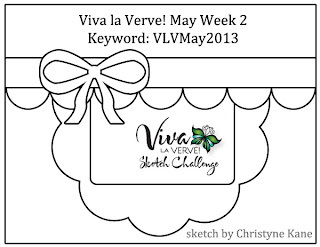 Thanks for joining us for htis month's Diva Dare. So stunning, Stacey! Love the way those stars are just popping out and the layers are all so dreamy. You, my dear, are a girl after my own heart. You love bows, layers and sequins! :) Love scrolling through all of your creations. 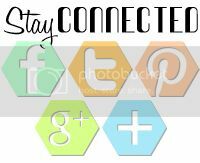 So happy you shared your blog links with me!